This came at an award ceremony announcing the award in Washington, which is being attended on his behalf by his representative Finance Minister Dr. Nayef Al-Hajraf. 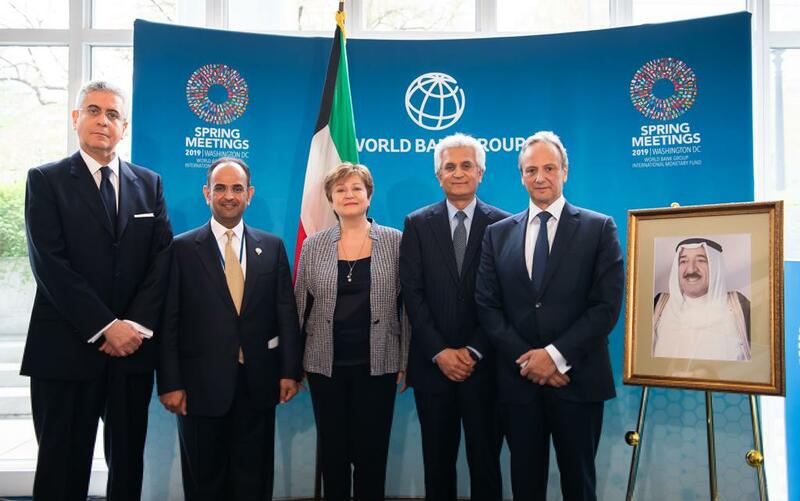 During the event, Georgieva revealed that World Bank Vice President for the Middle East and North Africa Ferid Belhaj will be visiting Kuwait between April 28-30 to hand the award to His Highness the Amir in person. The occasion is unprecedented and is the first time the World Bank bestows such recognition upon a world leader.